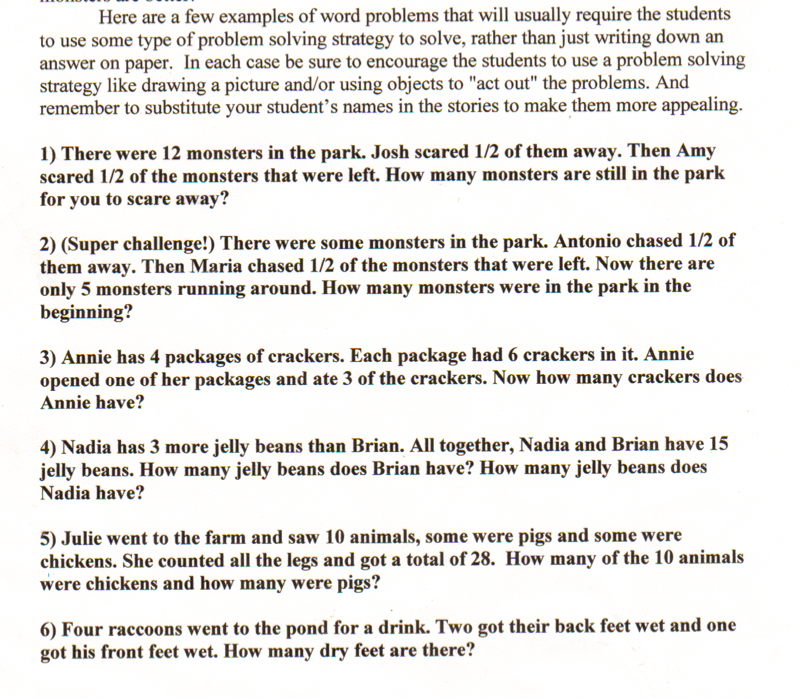 A sample of a few word problems for your child to solve by drawing a picture and/or using objects. 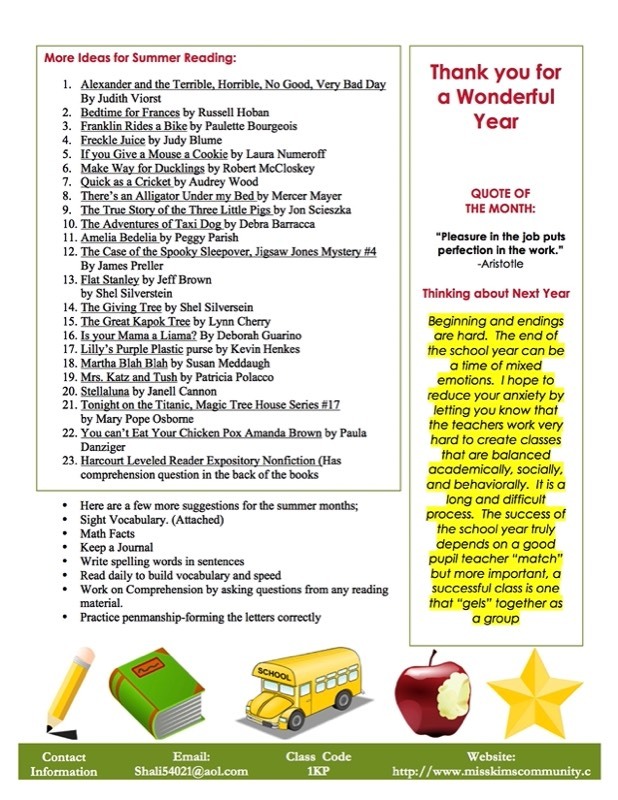 First, let's talk about why we need to help our students become fluent in basic math facts. 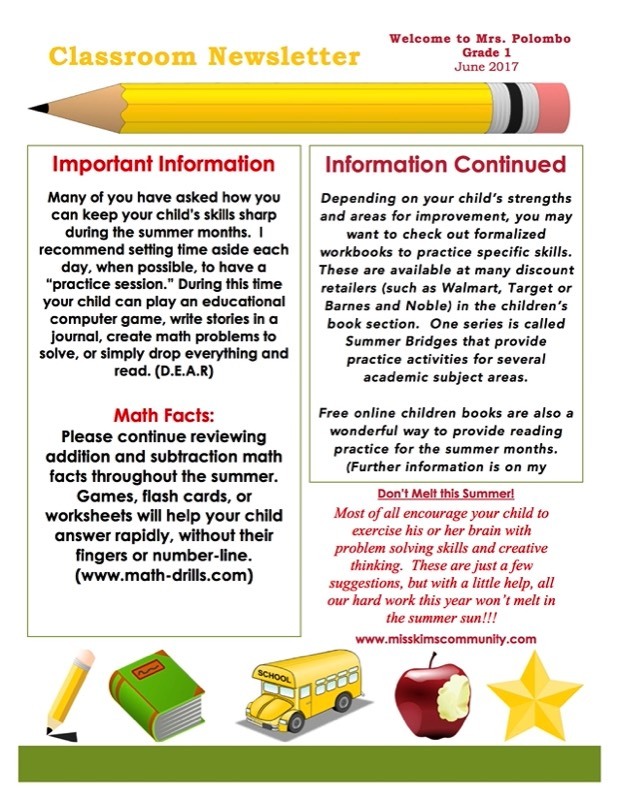 "Math facts fluency leads to higher order mathematics. Through automaticity students free up their working memory and can devoted it to problems solving and learning new concepts and skills (Geary, 1994). Quite simple, a lack of fluency in basic math facts will significantly hinder a child's subsequent progress in problem-solving, algebra, and higher order math concepts. Math fact fluency not only affects our students' future success in math, but also in science and geography. "To build math fact fluency, the most effective strategy is to give students 10-15 minutes per day to practice using what are called derived facts strategies (DFS). Essentially, DSF's are using facts you know to solve facts you don't know." Sam Strother, Associate Director Developing Mathematical Thinking Institute.